Over the past five years, there’s been a rush for businesses to get on Instagram, Facebook, LinkedIn, Twitter, Snapchat and whatever the other platform du jour is. We’ve all heard the success stories: businesses who have made millions through social. While those do exist and are compelling case studies, the reality is that social media does not replace the need for other marketing elements. In some cases, it even increases it. Phoenix, Arizona-based bleaning company Tidy Casa tried marketing through social media but eventually realized that their customers were looking elsewhere. 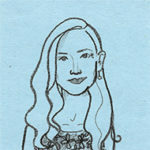 “Put yourself in the customer’s shoes. How would that customer go about trying to find the business,” said owner Ryan Knoll in an Associated Press interview about his recently-changed marketing tactics. Much of the push of a social media and digital strategy is to try to get followers, comments, likes and engagements to grow your brand to reach a bigger audience. Sounds good – but the reality is that few people are going to be engaged with a business they have never visited or worked with, and people are increasingly aware that social media advertising can be widely discrepant from the actual offering. The Fyre Festival, whose story recently became a viral Netflix documentary, is a prime example. In 2017, Fyre was billed as a luxury music festival, advertised almost exclusively on social media. Ads featured supermodels such as Kendall Jenner, Bella Hadid, and Emily Ratajkowski cruising on yachts and partying on the beach. Accommodations were described as luxury tents or beachside villas. When the over 400 guests arrived, was that tents were the same ones used by the Federal Emergency Management Agency as emergency shelters. Mattresses were soaked, luggage was not delivered, and many of the promised acts cancelled days before the event. Consumers have become much more savvy when it comes to social media and a strong social following does not necessarily equate with sales or even necessarily real people in your target market. Many brands are buying followers and engagement to artificially inflate how successful their business looks. In the end, though, that seldom impacts their bottom line. Social media is a way to communicate to the world who you are, what you offer and what is important to you. It’s not a stand-alone strategy. 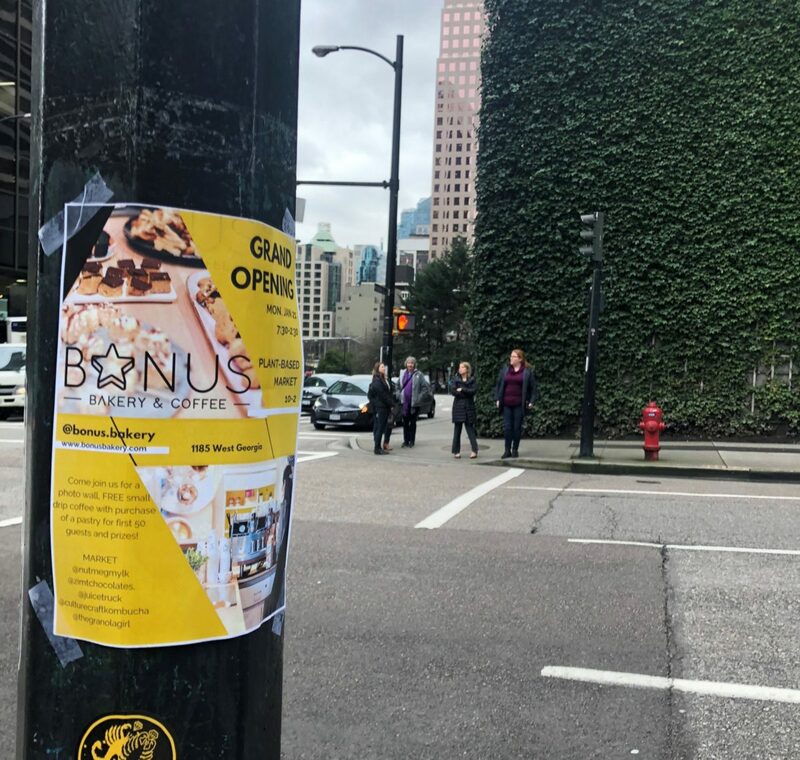 When my company launched downtown Vancouver’s first plant-based bakery, Bonus Bakery, not only did we create a strong social media presence but we postered the surrounding area and dropped off flyers at offices and businesses in the area. It’s easy to forget about the ground game when social media can promise such quick and impactful results. However, as consumers become more savvy and awareness grows about the detrimental effects of spending too much time on our phones, it’s important not to forget about the other pieces. As Tidy Casa’s owner said, put yourself in the customer’s shoes.